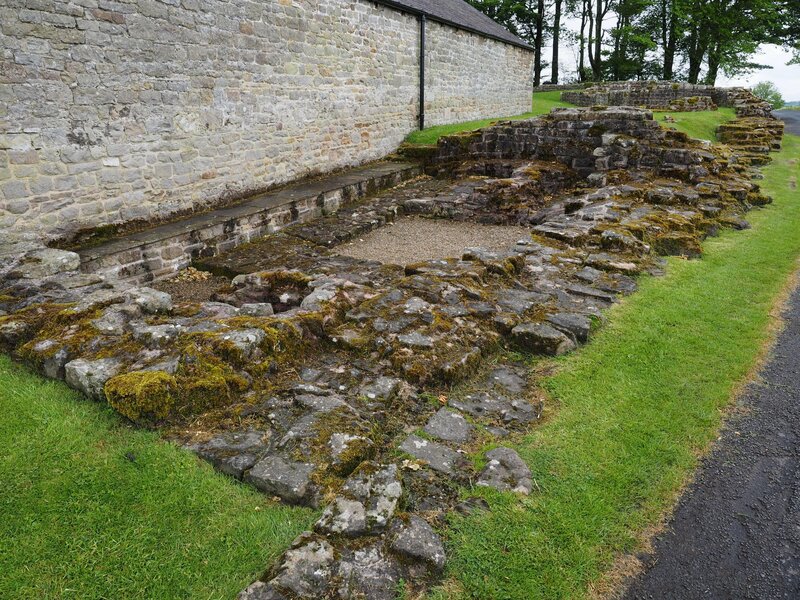 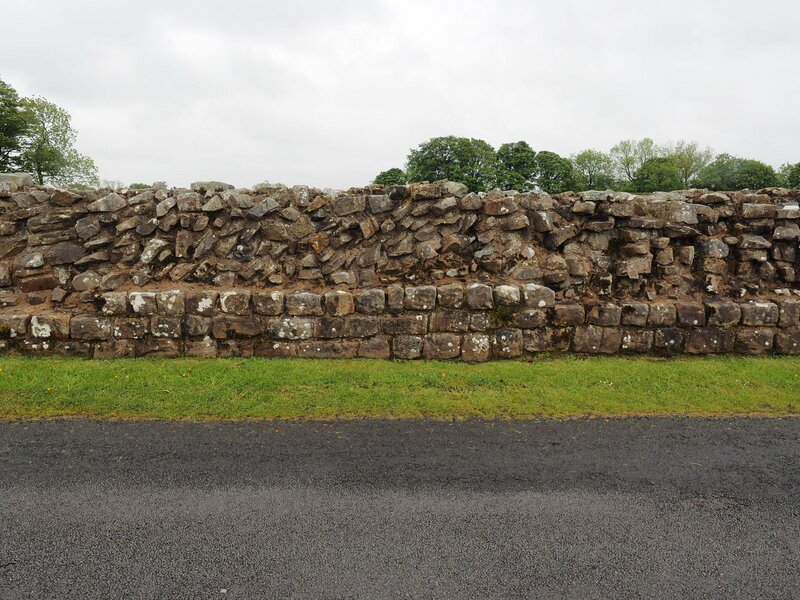 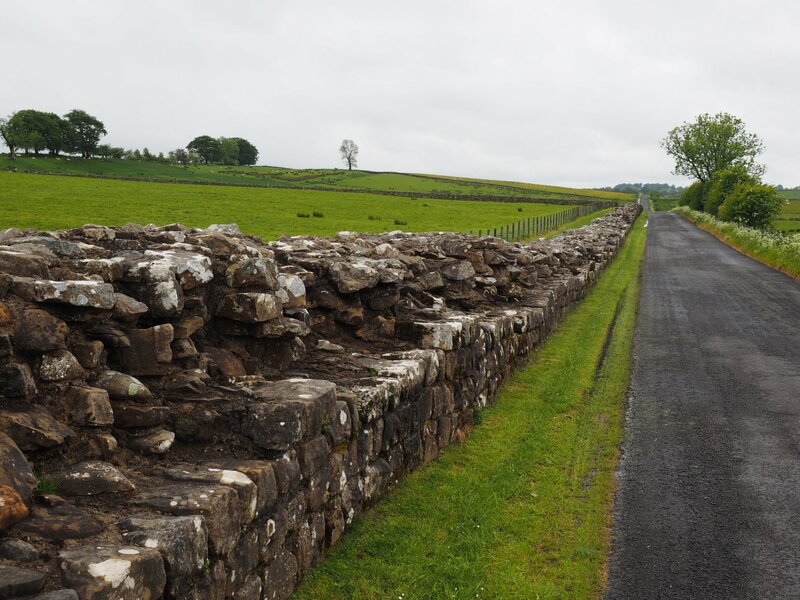 Hadrian’s Wall was buit by the order of the emperor Hadrian, following his visit to Britain in AD 122. 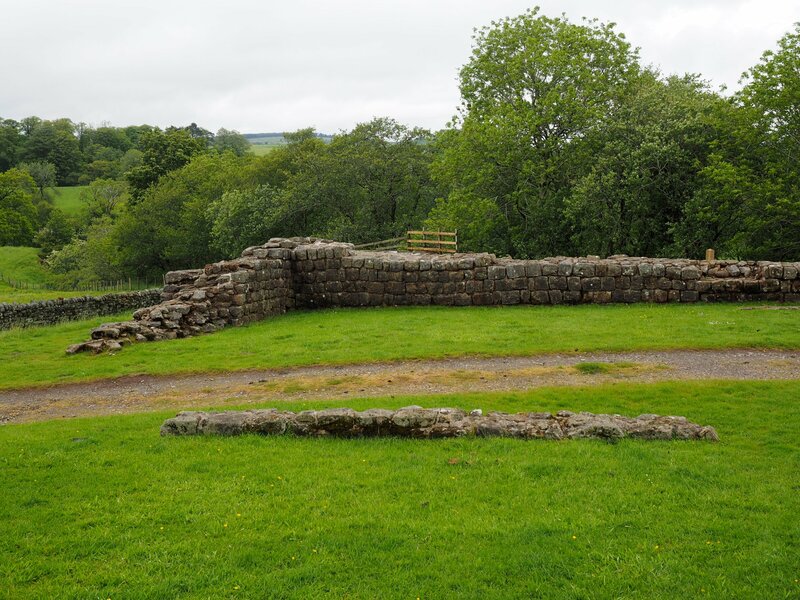 It was planned as a continuous wall with a milecastle every Roman mile (1.48 km) and two turrets equally spaced between each milecastle. 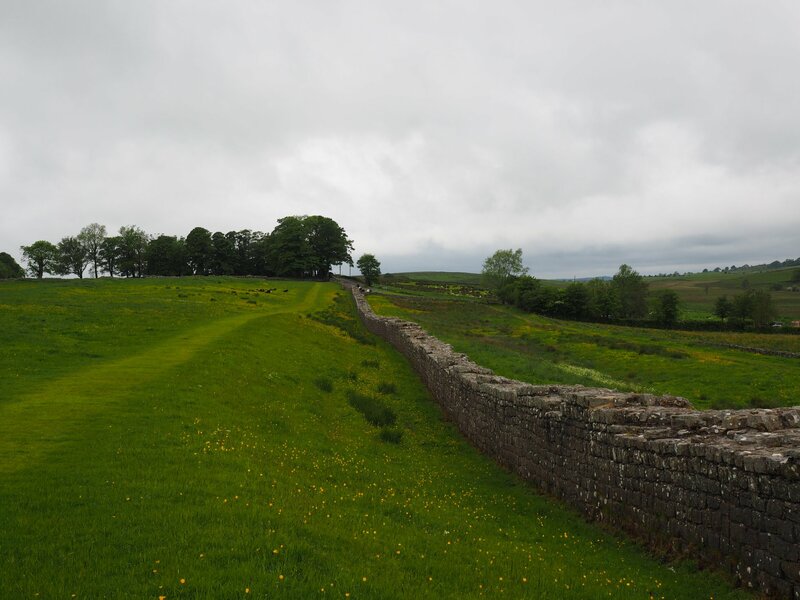 The wall, with its defensive ditches and large forts, stretched from coast to coast, a distance of 80 Roman miles (approximately 120 km or 75 miles). 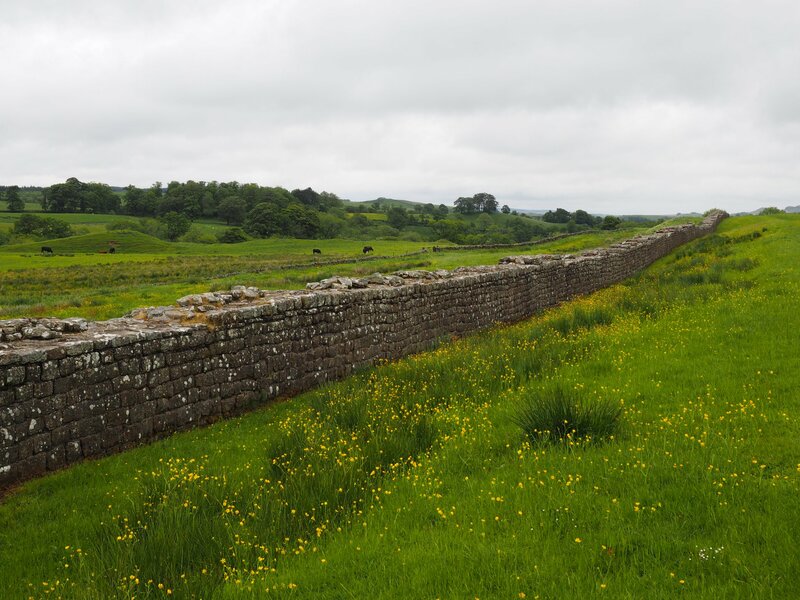 It formed the northernmost frontier of the Roman empire. 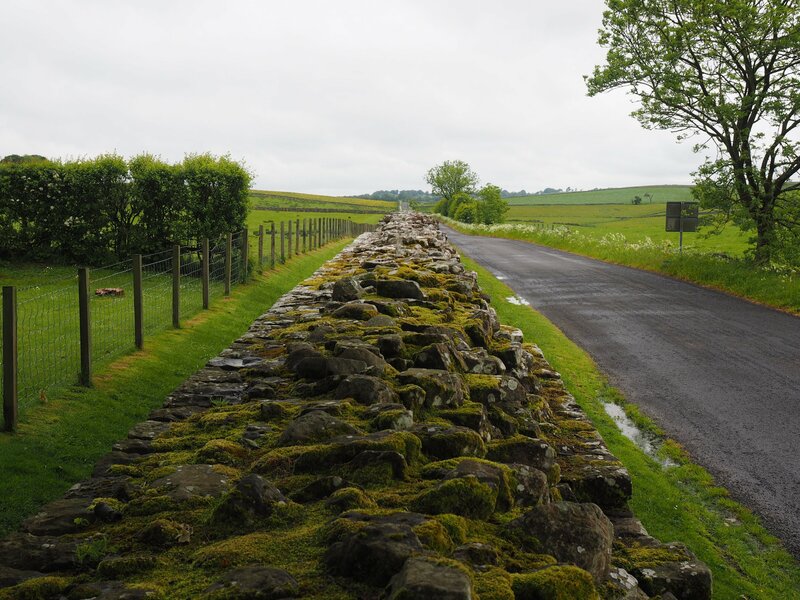 Hadrian’s Wall is a World Heritage Site, designated by UNESCO.